If Ha Long Bay brings the tourists to a wonderful world of natural beauty of water, grottoes, and beautiful sights, Hoi An let visitors know more about an ancient town, and then Ha Noi Old Quarter will lead the travelers to a mysterious place. 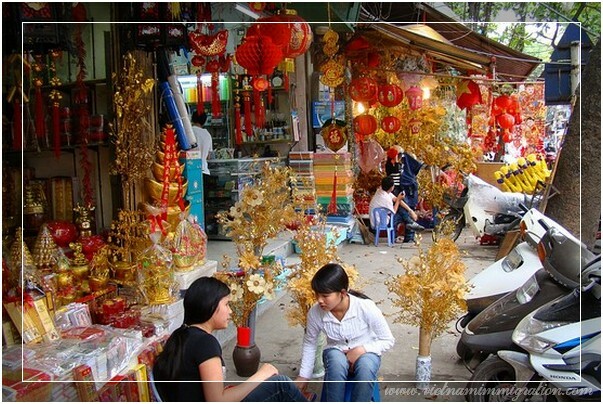 Ha Noi Old Quarter is place which the tourists are easy to be lost into because it is very large and has complex structure. 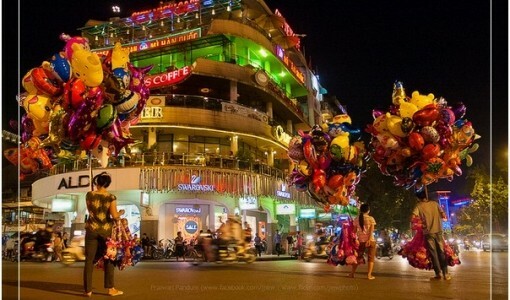 When coming to Ha Noi for the first time, every one may be lost. The quarter is very old. It was built many centuries ago with an ancient but traditional and architectural design. Here you can find a labyrinth which is said to be frantic and used for trading activities. Also, this labyrinth is place where echoes of the past are filtered and framed by energy of twenty-first century. 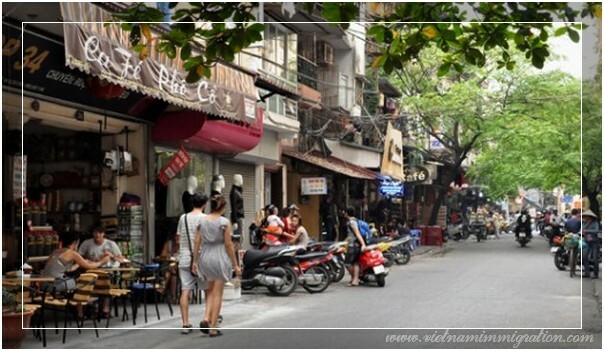 In addition, coming to Ha Noi Old Quarter, visitors will have an opportunity to explore many interesting places for enjoying culinary flavors and aromas at every corners of the street. Also, you will be amazed by eating delicious food such as beef pho, rolling cakes, etc. They are simple food, but they are very tasty and have sweet smell. Additionally, the visitors will have also a chance to enjoy bia hoi, a kind of bia which is preferred by most of Vietnamese people. It is sold in corners of the street. 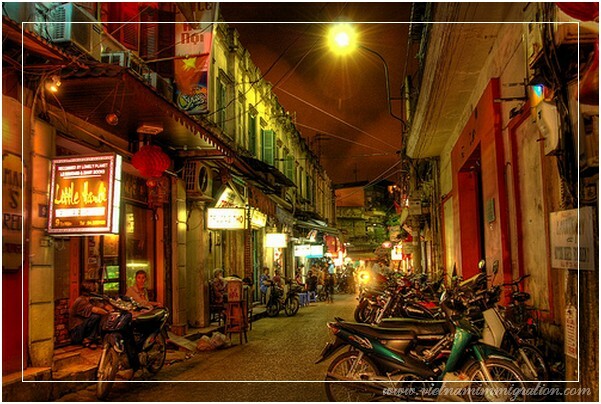 Bia hoi is not only cheap for travelers to drink, but it also bears fascinating smell.